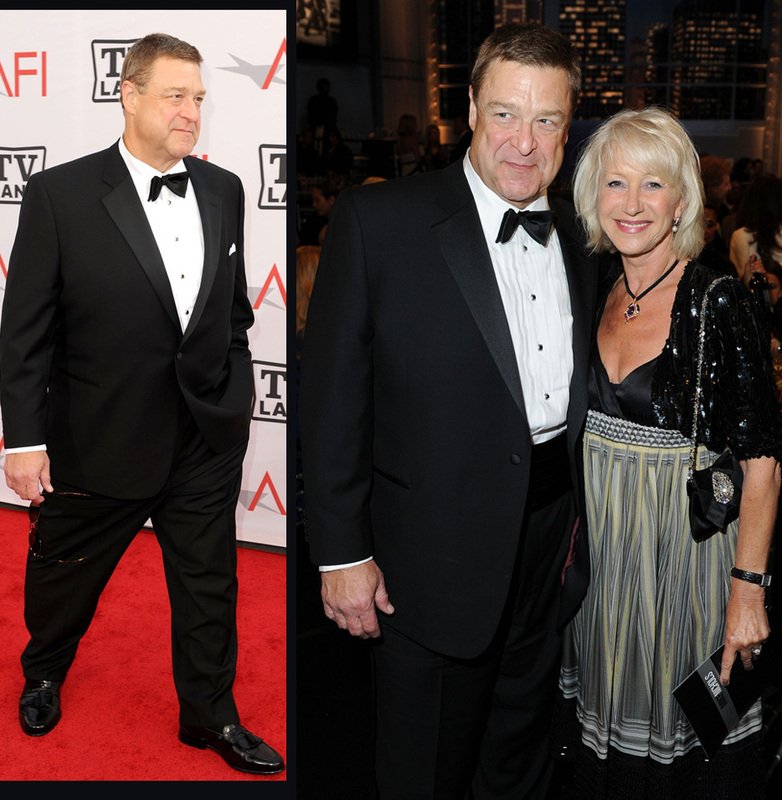 'Roseanne' and 'Treme' actor John Goodman looked incredible Thursday night in Los Angeles at an AFI Tribute to Mike Nichols, appearing years younger and much healthier than he has over the past decade. Below are photos of him Thursday on the red carpet and with Helen Mirren. 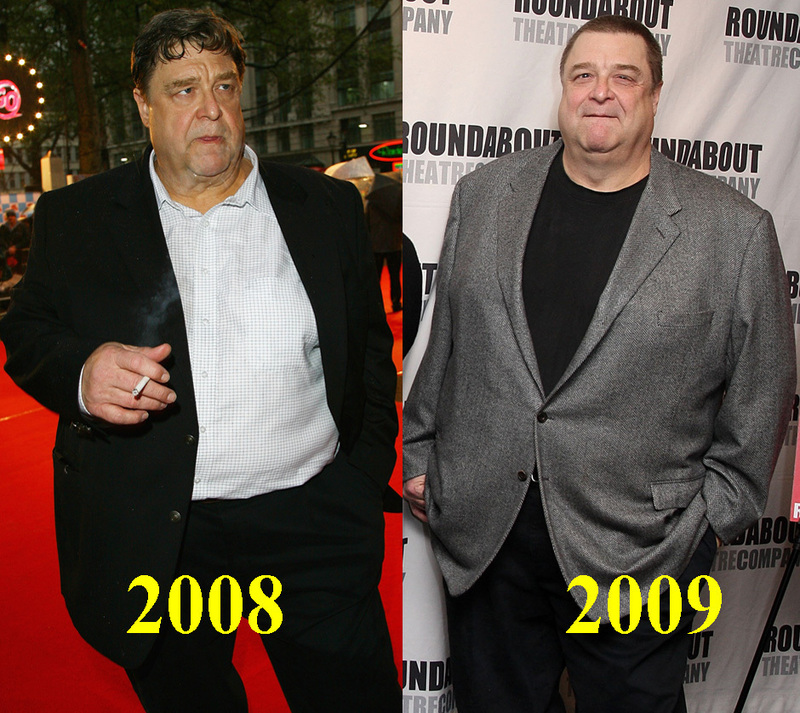 Below the Thursday photos of him in 2008 and 2009. Goodman turns 58 on June 20. No word what his secret is.